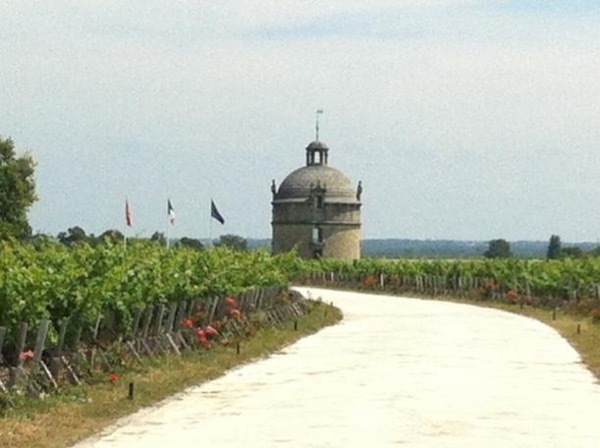 A relaxed cycling tour of Pauillac and its beautiful surrounding vineyards by an expert wine guide that includes two châteaux visits and tastings, an eco-friendly, peaceful and enjoyable way of discovering this world famous area! Choose between a local restaurant three course lunch (either a Michelin Starred restaurant or a local gourmet Brasserie) or an outdoor picnic (prepared by a local Delicatessen) on the edge of the vineyard overlooking the river. Meet at pick-up point in luxury rental car. 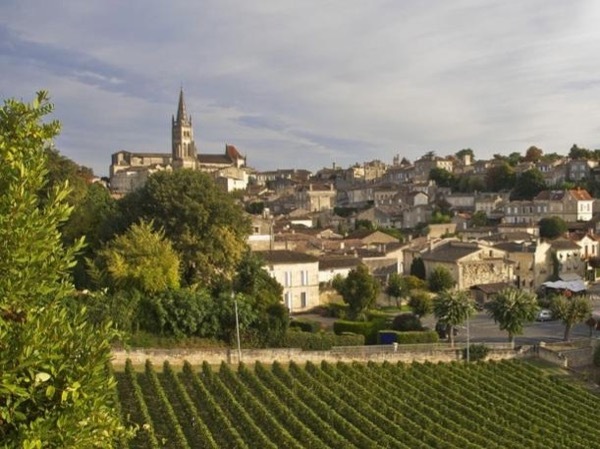 I will drive you along the 'route des châteaux' all the way through Margaux, Saint Julien and Pauillac from where you will be able to spot many of the most famous Médoc Châteaux along the way. 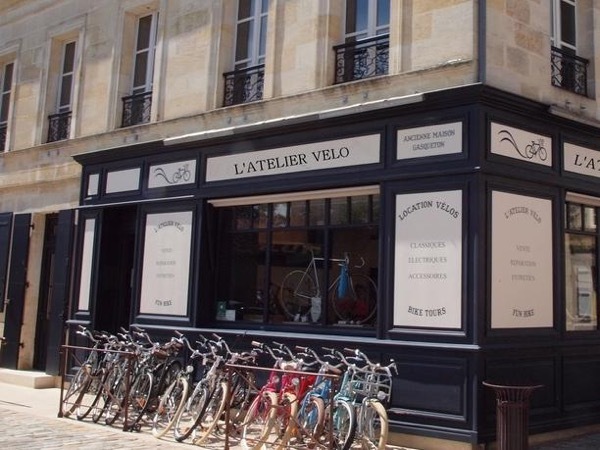 Stop at Bages where we will collect our luxury bicycles from 'Fun Bike l'Atelier Vélo'. From there on we will cycle to our arranged visits with a stop for lunch or picnic. Cycle back to Bages to drop-off our bicycles then I will drive you back to drop-off point. Top-of-the-range rental car, confortable and clean with air-conditionning. Top-of-the-range electric-assisted bicycle (Scott or Trek) from professional bicycle rental place. 40 Euros - This should cover cost of lunch starting at around 30€ without wine or 16€ for the picnic. All prices are per person and are estimated only. - This tour is designed for up to 4 travelers. If your group is larger (up to 8 people), please contact me for details and a quote. 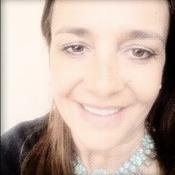 Very friendly and most accommodating, and knowledgeable . We had her complete attention and did not at all feel rushed. The tour lasted 8 hours instead of the projected 6!